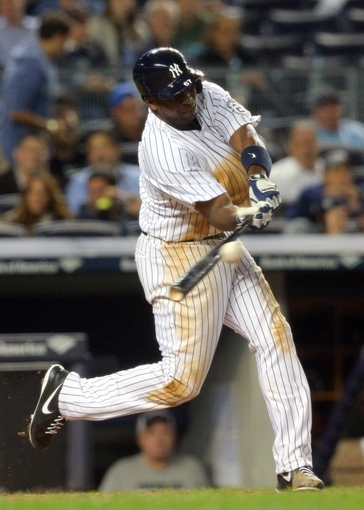 According to a tweet from Mark Feinsand of the New York Daily News, the San Diego Padres have acquired middle-infielder/outfielder Jose Pirela from the New York Yankees in exchange for minor-league pitcher Ronald Herrara. 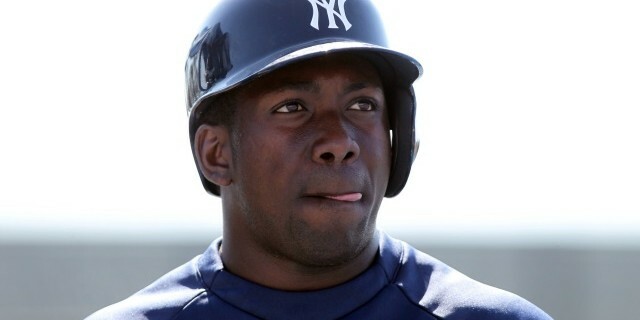 Pirela, signed by the Yankees in 2006 as an amateur free-agent, has a minor league career slash-line of .276/.342/.393. He also has some experience at the major league level the past two seasons, hitting .255/.275/.367 in only 98 at-bats. He won’t be arbitration eligible until 2019, and he is not set to become a free-agent until after the 2021 season. 84% of his playing time in the Majors has come at second-base, with the rest of the time split between the corner outfield positions. However, in the minor leagues, he played a majority of his time at shortstop, but most of his experience there was earlier in his career. Padres fans can expect to see Pirela compete this Spring for a bench role as middle-infield/corner-outfield depth. What does this acquisition mean for guys like Jedd Gyorko, Yangervis Solarte, and Cory Spangenberg? It may mean nothing; maybe it is just a depth move, or maybe it means one of them is moved later this off-season. Time will tell. As for Herrara, Padres fans might recall that he came over to the organization from the Oakland Athletics with OF/1B Jake Goebbert in exchange for Kyle Blanks in May of 2014. This past season, he posted a 4.08 ERA with a 1.30 WHIP over 145.2 IP with High-A team Lake Elsinore and Double-A team San Antonio. He turns 21-years-old next May.